Join us for our first road tour of 2016! 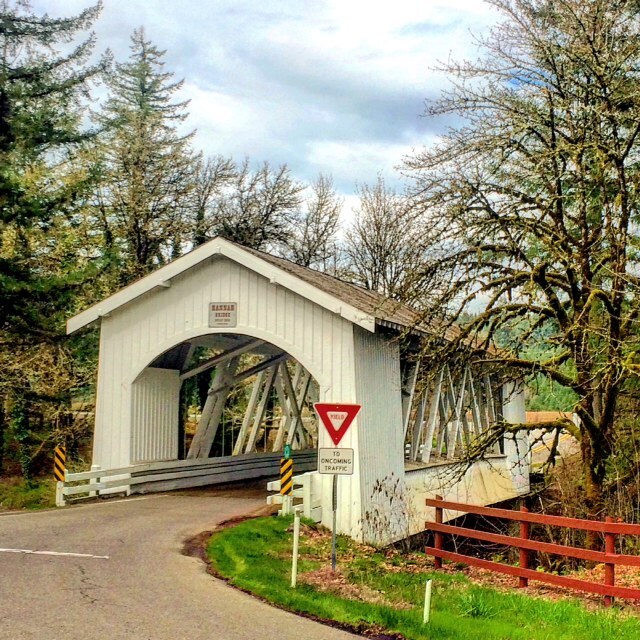 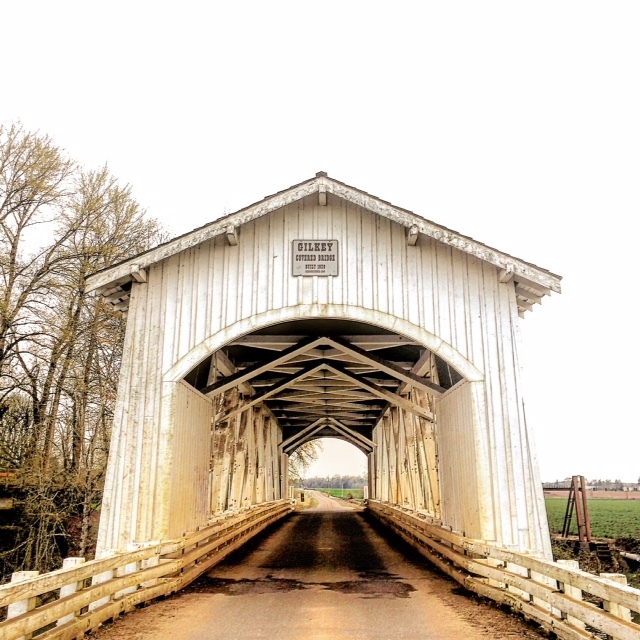 BMW of Salem will be hosting a morning autos & kaffee with pastries and caffeine from IKE Box before we set out on a tour of historic covered bridges in the beautiful countryside of the Willamette Valley. After we’ve had our share of fast sweepers and occasional twisters we’ll make our way back into town for a grill out catered by BMW of Salem. 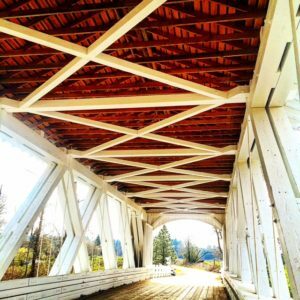 While taking in your burgers and hot dogs, you’ll have a chance to tour the facilities and check out any of the new BMW models in the showroom and around the lot. 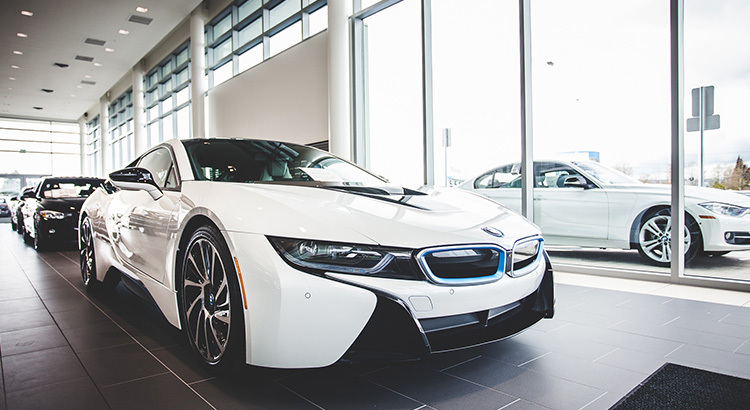 This is a great opportunity to see the new BMW of Salem campus if you haven’t seen it yet. Coupled with a taste of scenic Oregon and some spirited driving, it should be an eventful morning that you won’t want to miss. 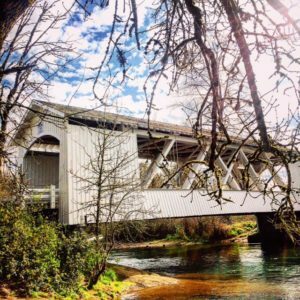 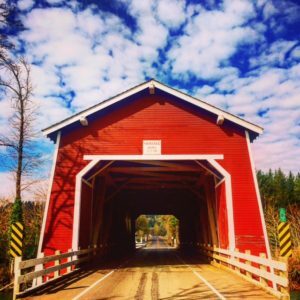 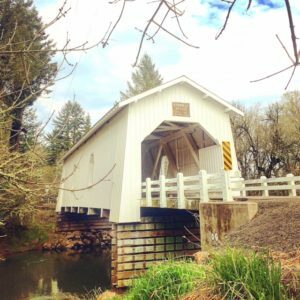 The state of Oregon currently has the greatest number of historic covered bridges in the United States with a total of 50. 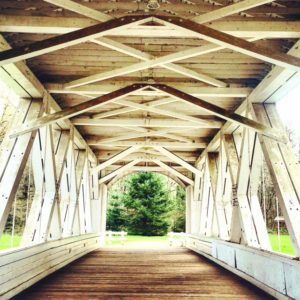 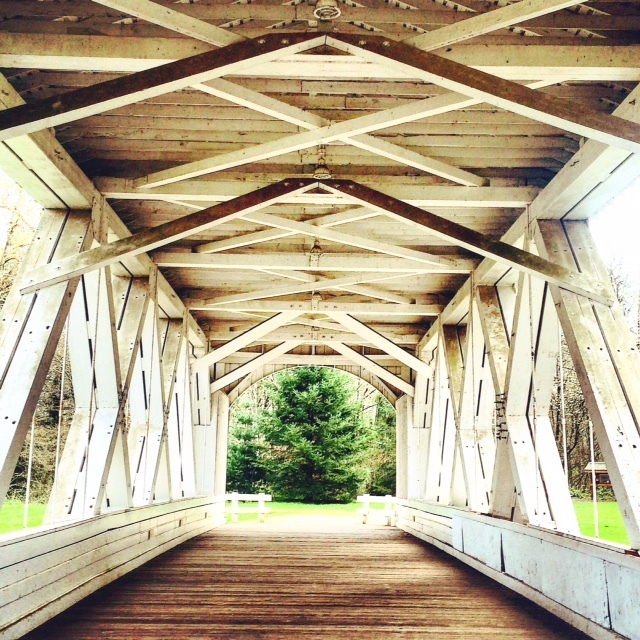 At its peak, there were over 450 covered bridges scattered across the state. 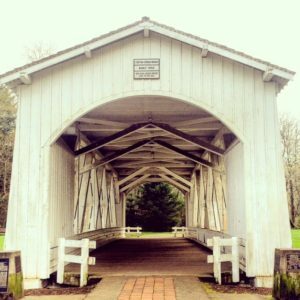 The Covered Bridge Society of Oregon was founded in 1978 to ensure that Oregon’s covered bridges would be preserved for future generations.